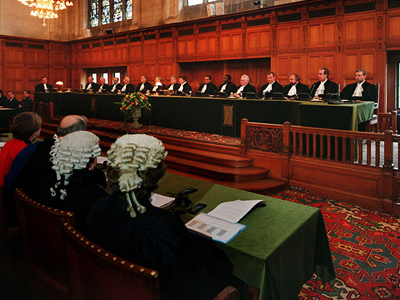 The UN highest court at The Hague, has ruled that Georgia’s case against Russia, launched after the August 2008 conflict in the Caucasus, is outside its jurisdiction and therefore “cannot proceed to the merit phase”. 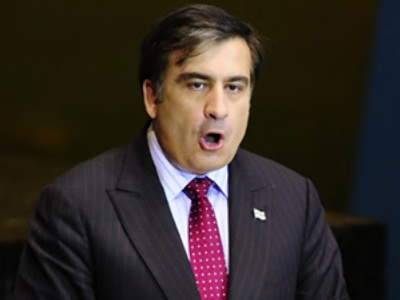 The International Court of Justice (ICJ) accepted Moscow’s objections that were filed back in December 2009 in response to Georgia’s accusations of the “ethnic cleansing” of Georgians in South Ossetia and Abkhazia. Russia urged the ICJ to throw the Georgia case out as it fell out of The Hague court’s jurisdiction. Georgia initiated proceedings against Russia before the UN court on August 12, 2008, claiming breaches of the 1965 International Convention on the Elimination of all forms of Racial Discrimination. But the UN court agreed with Russia in what refers to its jurisdiction and said that the convention is not applicable to the case. The verdict was read on Friday by the Chairman of the International Court of Justice (ICJ), Judge Hasishi Owada. 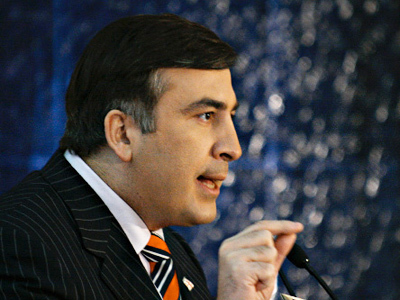 Moscow has welcomed the decision, the head of the Foreign Ministry's legal department, Kirill Gevorkyan, told Itar-Tass. The agency also quotes Russia’s Ambassador to the Netherlands, Roman Kolodkin’s comments on Moscow “winning” the case. The ICJ has fully agreed with Russia’s main thesis, he said, adding that the decision was upheld by ten votes to six. 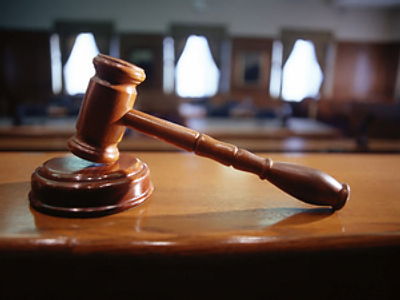 “The case was closed and the court's decision for temporary measures of 2008 was stopped," Kolodkin added. 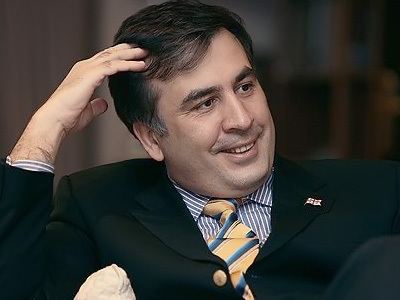 He referred to the ICJ judgment that followed Tbilisi’s appeal submitted to The Hague on August 14, 2008, where it demanded to oblige Russia to take temporary measures on defense of Georgian citizens. The Georgian side is disappointed by the verdict, though, does not rule out launching a new case in the future. "We are disappointed that the court has decided to stop the examination of the dispute due to a procedural technicality," said Georgian Deputy Justice Minister Tina Burjaliani, as cited by Dutch website expatica.com. "This is not the end of this case. All options remain open." 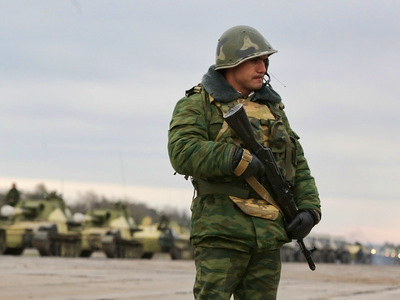 In August 2008, after Georgia failed to win control over its breakaway republics – South Ossetia and Abkhazia – it launched a military attack against the South Ossetian capital Tskhinval, killing and wounding hundreds of civilians and ruining the entire city. To protect the population, many of whom had Russian citizenship, Moscow decided to intervene and pushed the Georgian forces out of the republic. Shortly after that, Russia recognized the two republics as independent states.